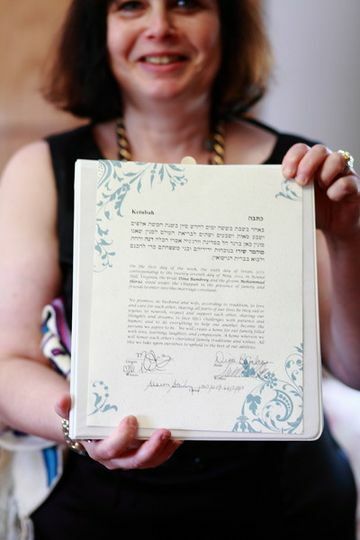 Cantor Sharon Steinberg is a highly reputable, interfaith wedding celebrant in Boca Raton, Florida. 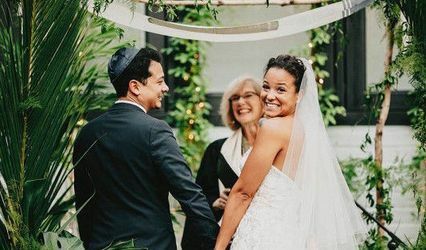 Whether you’re planning a traditional ceremony or a celebration that’s a little out of the ordinary, Cantor Sharon will help you find the right balance of religious and personally meaningful words and rituals to make your ceremony one of a kind. She guides couples before, during, and after the wedding to ensure you are happy and fulfilled every step of the way. 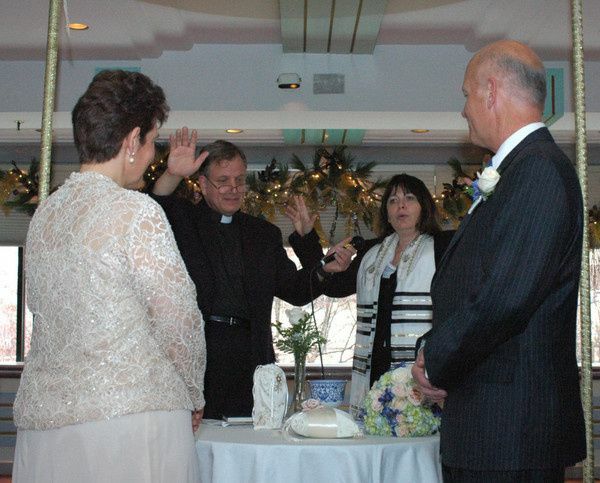 Cantor Sharon will make your ceremony the most memorable part of your special day. 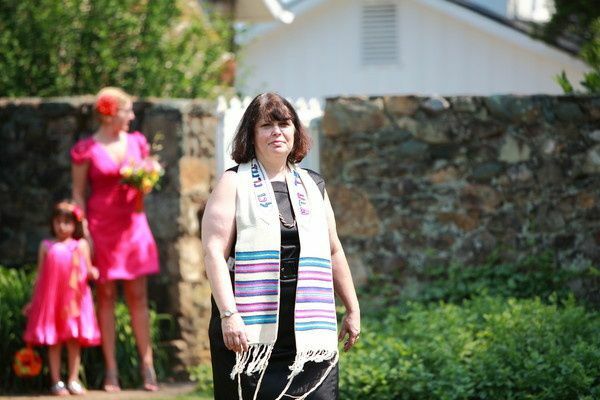 Cantor Sharon Steinberg provides Jewish, interfaith, secular, cultural, and spiritual ceremonies. She respects beliefs of all kinds, and is LGBTQ supportive. 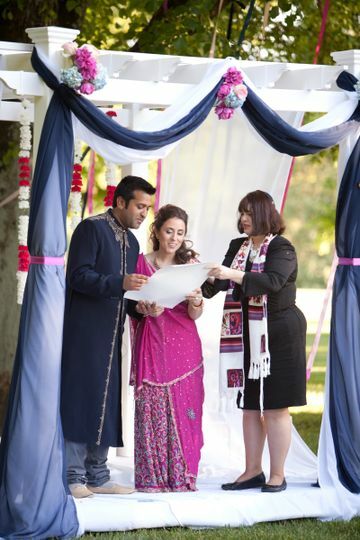 Cantor Sharon will perform your ceremony with one or more religions, or can co-officiate for interfaith couples. She also provides wedding coordination and pre-marital counseling services to help you build your relationship and plan your perfect ceremony all with a trusted friend. 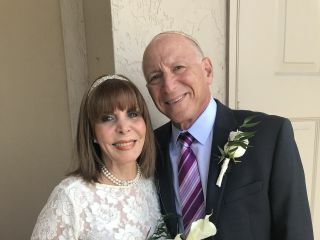 Rabbi Steinberg conducted a beautiful wedding on short notice. 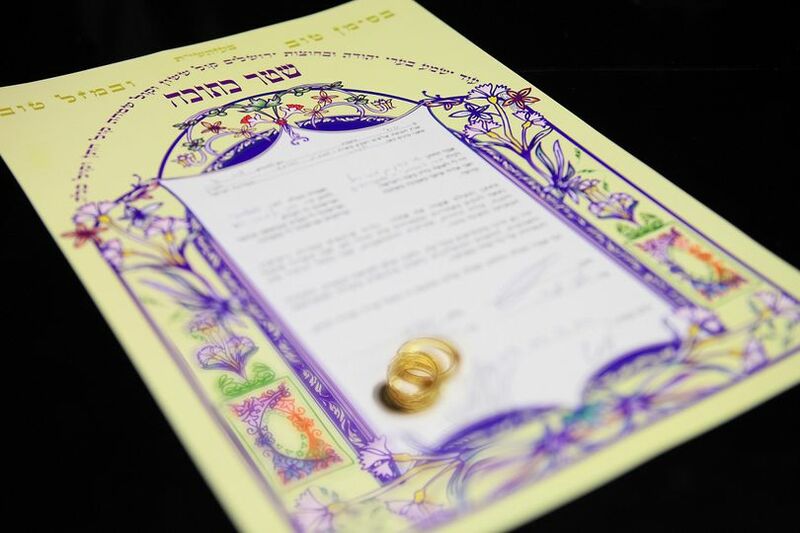 The wedding occurred in our home with relatively few attendees, however, Rabbi Steinberg suggested that we have friends and relatives who could not attend watch remotely using an application designed for this purpose. This worked out very well. 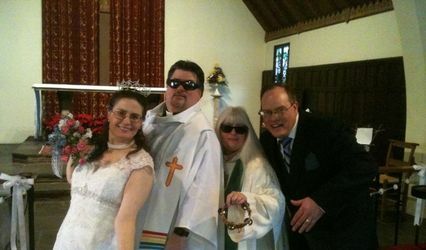 Her beautiful and meaningful wedding service was supplemented by her musical talents. She played piano, guitar and sang when appropriate. 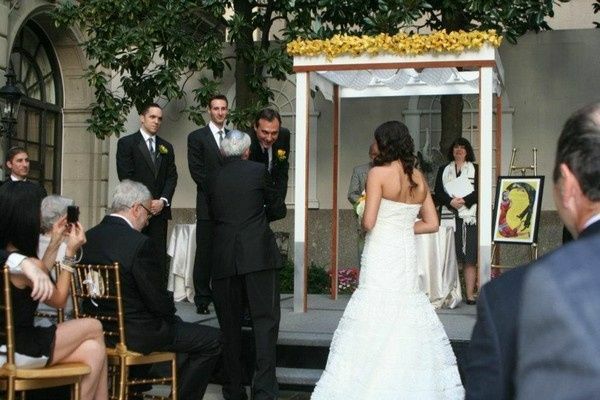 We highly recommend Rabbi Steinberg to lead any Jewish ceremony. 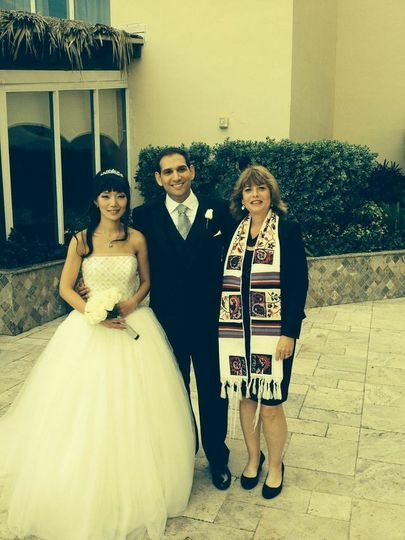 Rabbi Sharon was a great officiant for our interfaith wedding ceremony. 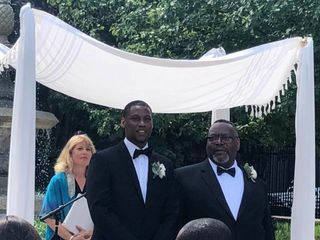 She worked well with our Catholic officiant and together they provided us with a lovely wedding that combined aspects and traditions reflecting both faiths. 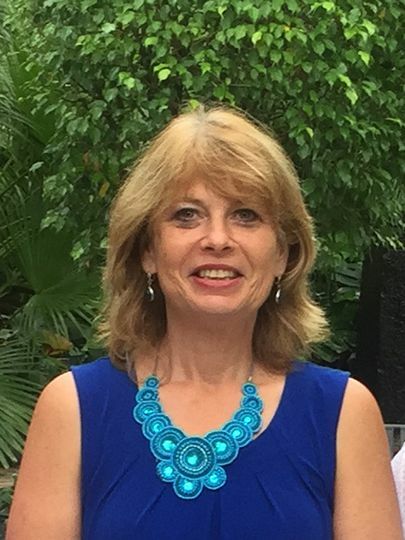 She was a pleasure to work with and a great resource throughout our engagement. We would highly recommend! Rabbi Sharon was perfect! She was open, caring and supportive. 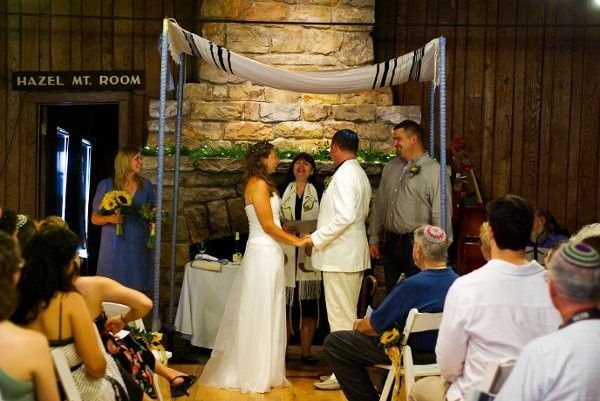 She succesfully created a beautiful korean and Jewish fusion Ceremony. We could feel that this is not just a job for her, but she puts her full heart and true emotions into the ceremony. 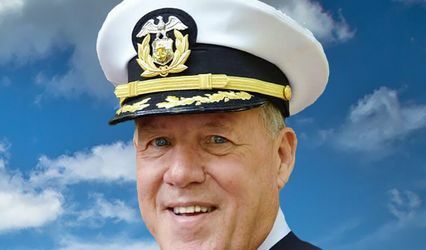 There not a single guest who was not in tears.